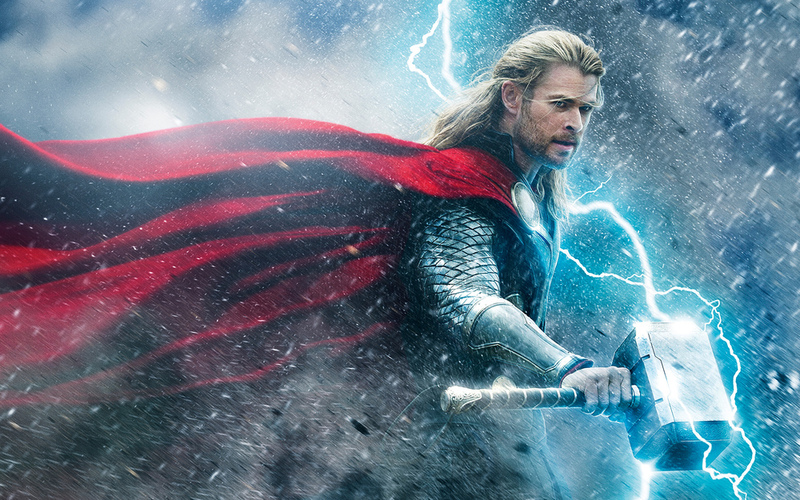 I put my thoughts about Thor: The Dark World on paper (err e-document?) and spill my guts about the meh-ness of it all. I also address some of the post-credits scenes and the impact on the rest of the MCU.